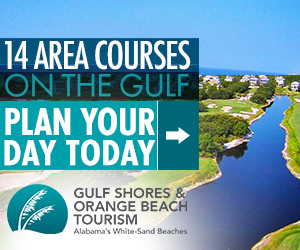 Our providers can help you find your next golf getaway! Our golf providers offer Stay-and-Play packages to some of the best golf destinations. 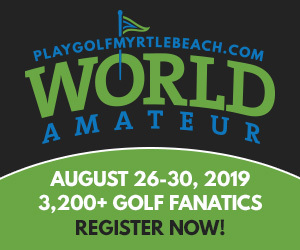 Myrtle Beach, South Carolina, Mountains to Midlands Golf Alliance, Golf Santee South Carolina. 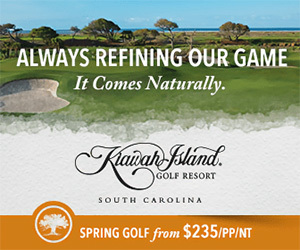 and Golf Packages of South Carolina. Just a few great places for your next golf vacation. When it comes to great golfing destinations, there are few states that offer a better selection than South Carolina. From the coastal areas of Myrtle Beach and Hilton Head, to the mountains and their Upstate courses, and everywhere in between. The Man O' War, The Witch, and The Wizard. This package includes 3 rounds of golf and 3 nights accommodation at the Windsor Green Condominiums. Windsor Green located at The Man O' War & The Wizard Golf Club. Starts $308/person. Three rounds of golf with a round at Wachesaw Plantation East & 2 other select golf courses. Three nights in a 3 Bedroom Villa at Ellington at Wachesaw East. 1 FREE package with a group of 12 Golfers available. Packages start at $379/person.